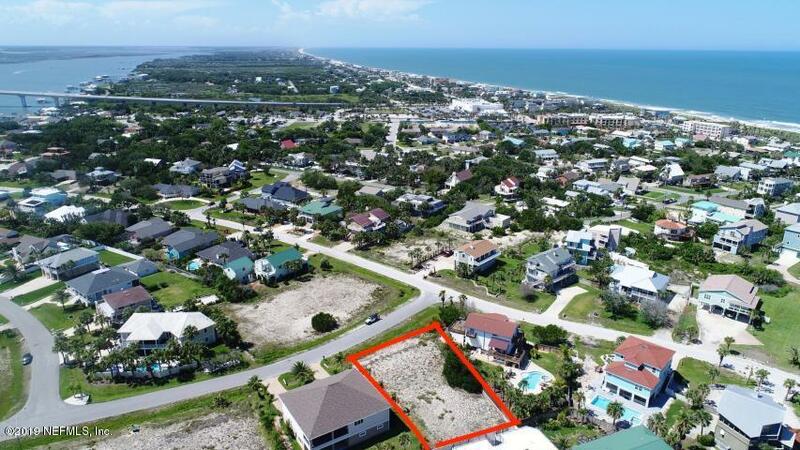 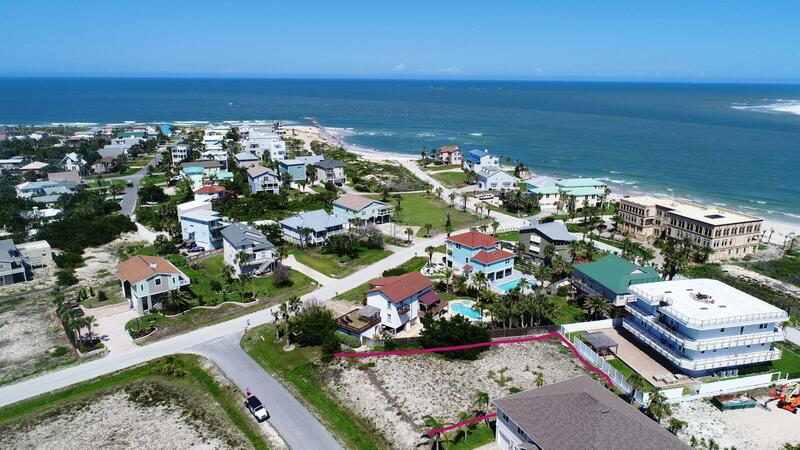 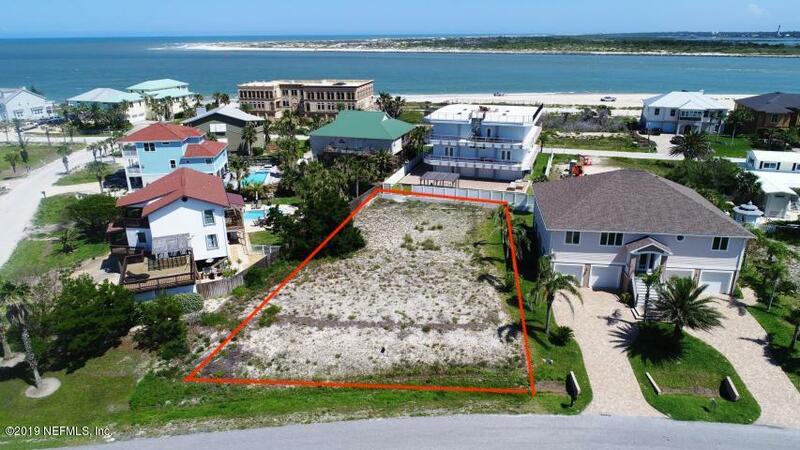 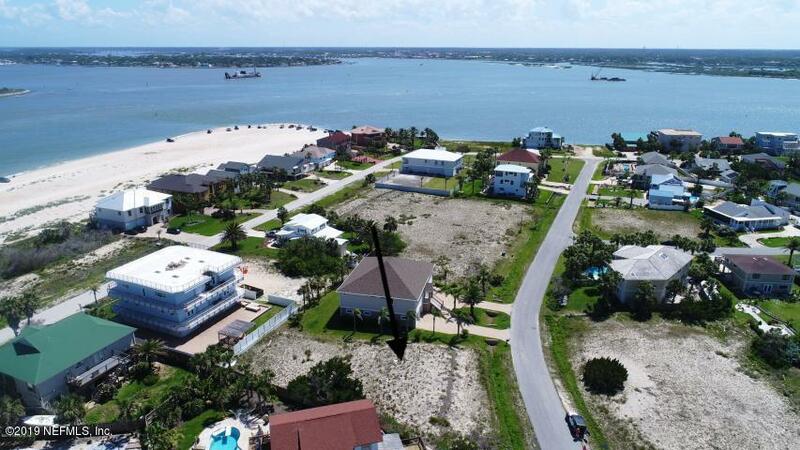 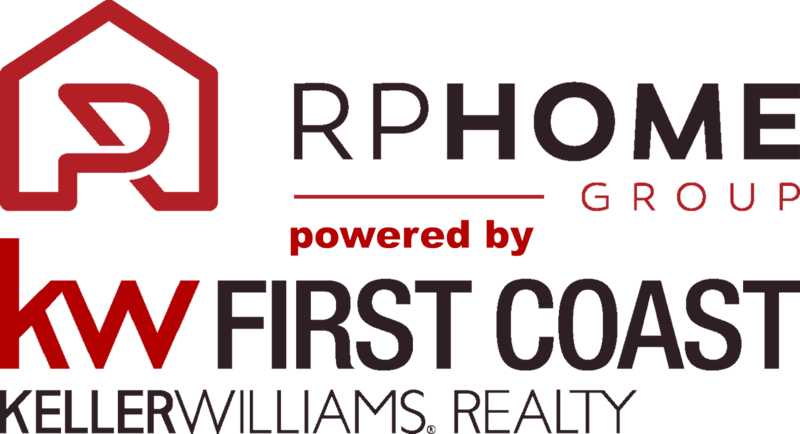 Build your dream home with views of the ocean and inlet in the quaint seaside community of Porpoise Point located in Vilano Beach section of St. Augustine. 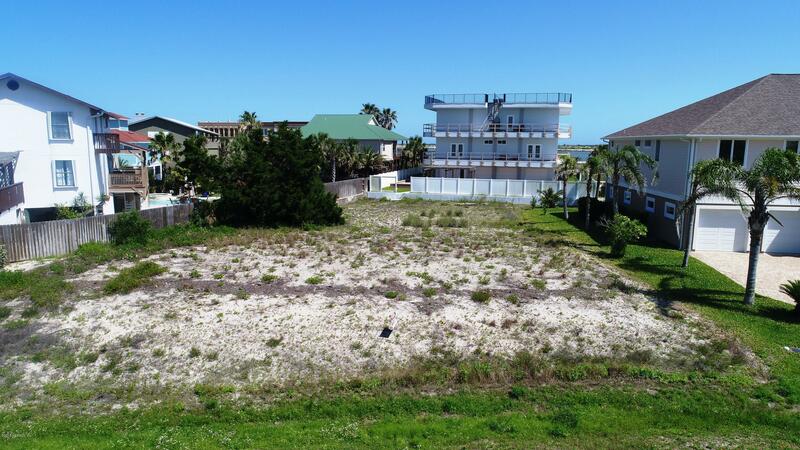 This lot offers the opportunity to enjoy ocean breezes and is just a short walk to the beach shopping and restaurants. 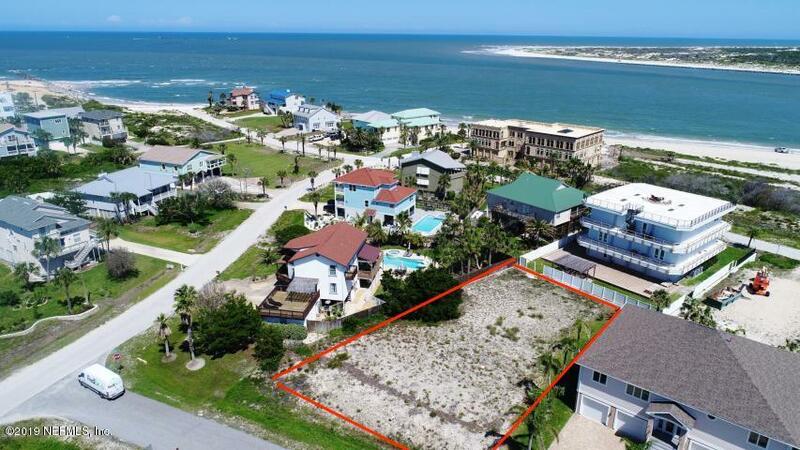 Porpoise Point is bordered on the west by the Intra-coastal Waterway, on the south by the inlet to the ocean, on the east by the Atlantic ocean.  10 minute ride to all that downtown St.Augustine has to offer!